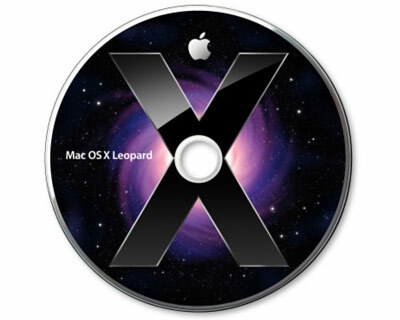 Original Apple OSX 10.5 (Leopard) system disk set from a MacBook 15". 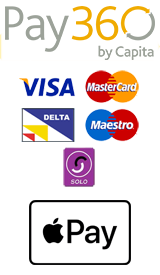 This comprises a 2 disk set (1x OSX install DVD which has integrated hardware test, and 1x Applications install DVD). This is a used, tested disk set from a recycled MacBook.